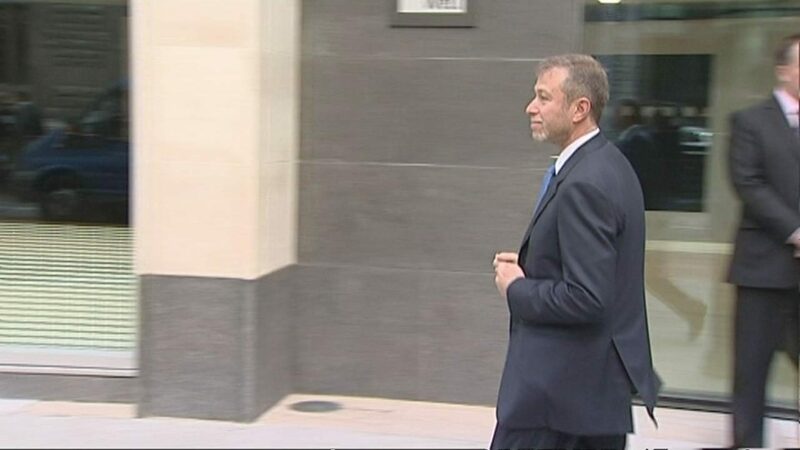 The Russian billionaire Roman Abramovich, who owns Chelsea FC, has been granted Israeli citizenship and has bought a home in Tel Aviv, after delays in getting his British visa renewed. Downing Street said he would be free to visit the UK, but would not be allowed to work here if he travels on his Israeli passport. Mr Abramovich got his previous UK visa before the rules were tightened, requiring people to reveal the source of their wealth.